This is an attempt to recreate the realistic raindrops falling to a reflective road type image. This flash movie combines vector and bitmap kind of works. Children Clock made with flash. Easy to understand. 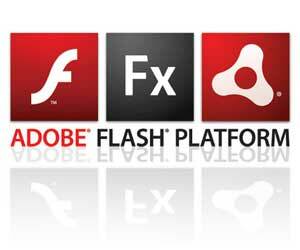 The version of (.fla) file is Flash MX 2004. Note: The clock works on the date and time of your operating system, so if you notice that the time is wrong, that must be because ur OS clock is wrong. Rain drops road reflection: This is an attempt to recreate the realistic raindrops falling to a reflective road type image. This flash movie combines vector and bitmap kind of works..